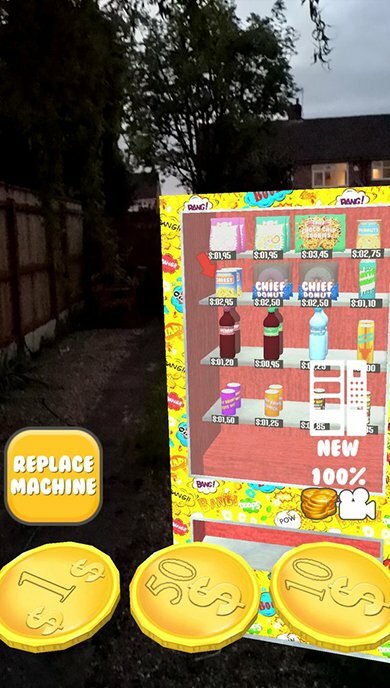 Vending Machine Timeless Fun : AR Core allows you take an interactive vending machine with you anywhere you go, whether it’s a trip to the bowling alley, a visit to an actual soda machine, or just hanging out your own backyard! AR is getting more popular by the day, try it out now! 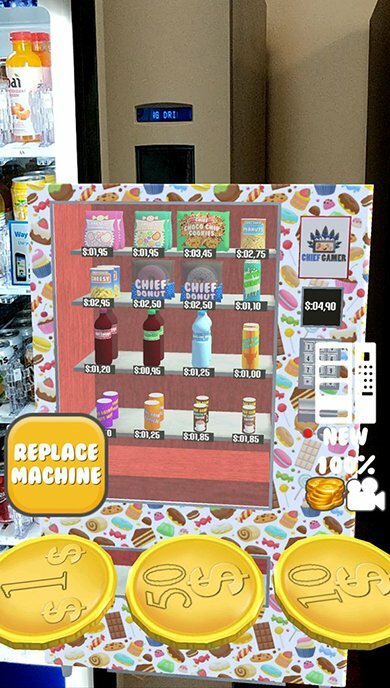 Vending Machine Timeless Fun: AR Core has given you the opportunity to try out real AR! AR means Augmented Reality and basically gives you a fusion or mixture between the “real”world and the 3D simulated world. That’s nice, but what can i do with this, you say? Have you ever walked by a Vending Machine in thought: “Man, i really want that soda right about now” and hadn’t had enough cash on you to buy that can of soda. 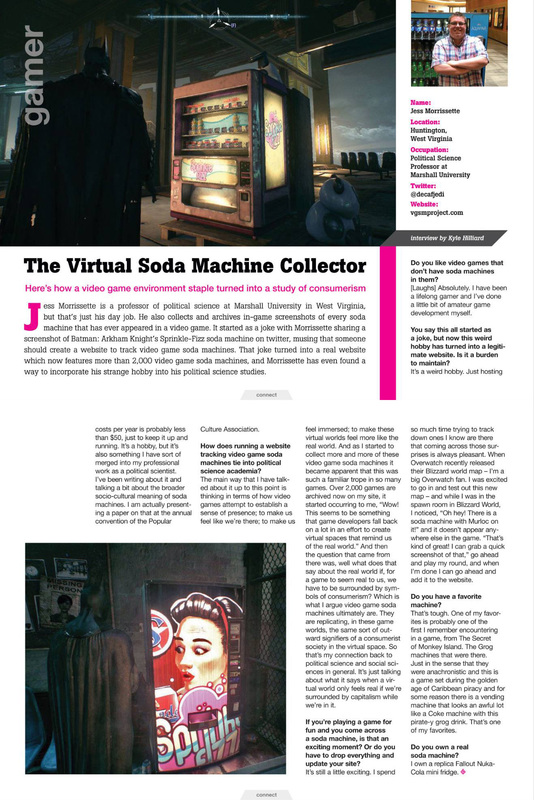 Now you can just turn on your smartphone and put up Vending Machine Timeless Fun: AR Core to buy this can of soda in the same environment that the real life Vending Machine is in! 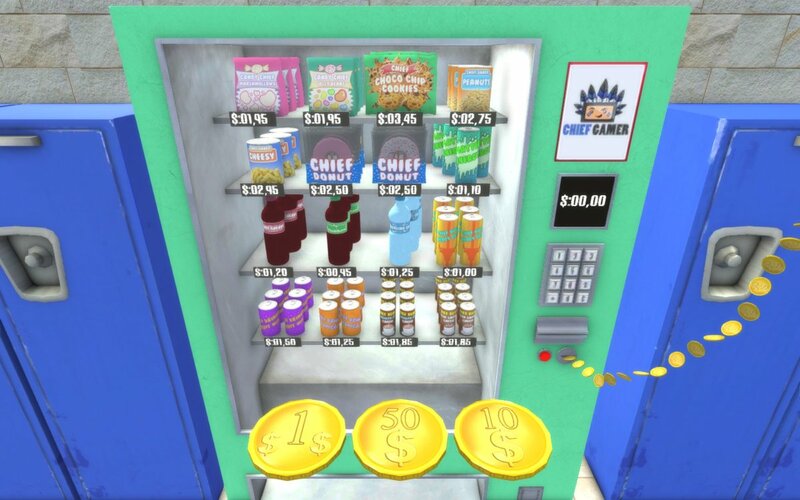 Real Augmented Reality experience combined with Vending Machine gameplay! 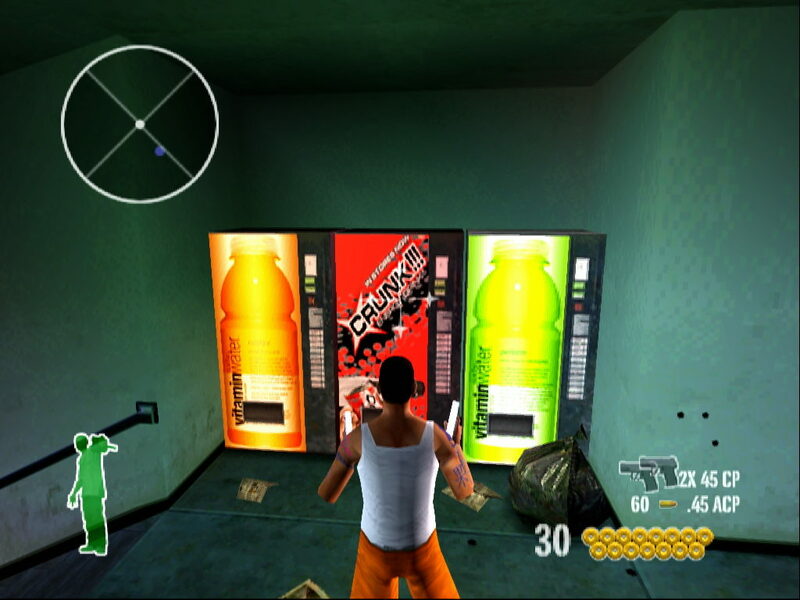 Unlock multiple vending machines to really shake things up! 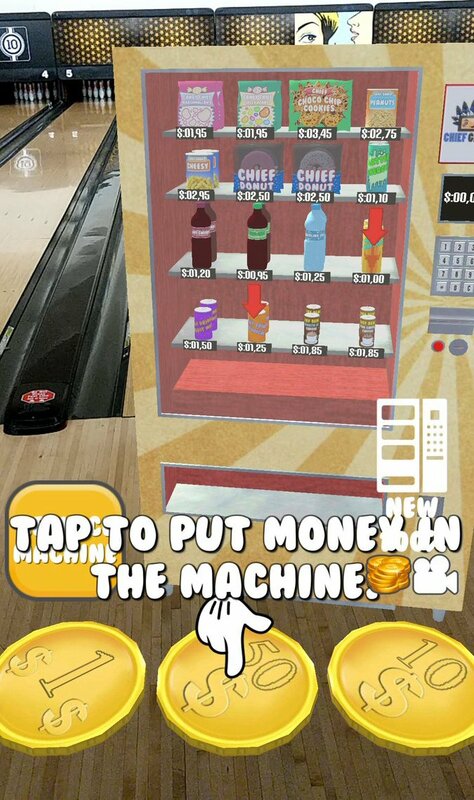 Look to the left with your phone as it changes the way you see Vending Machines! AR is here! 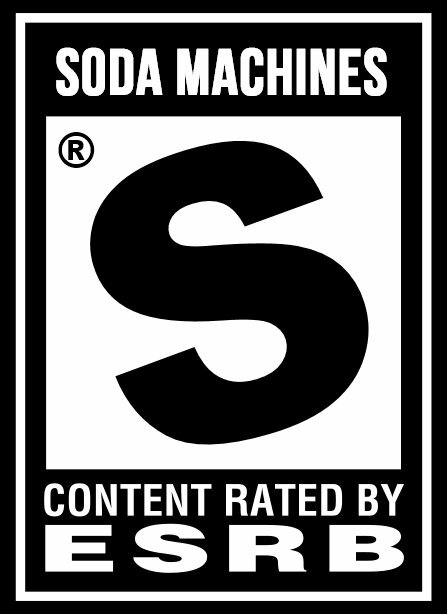 Let us know what you think of these kind of mobile games! I think that clears everything up. Thanks to Kevin, Jamison, Matt, Mappy, and bones for grabbing screenshots! 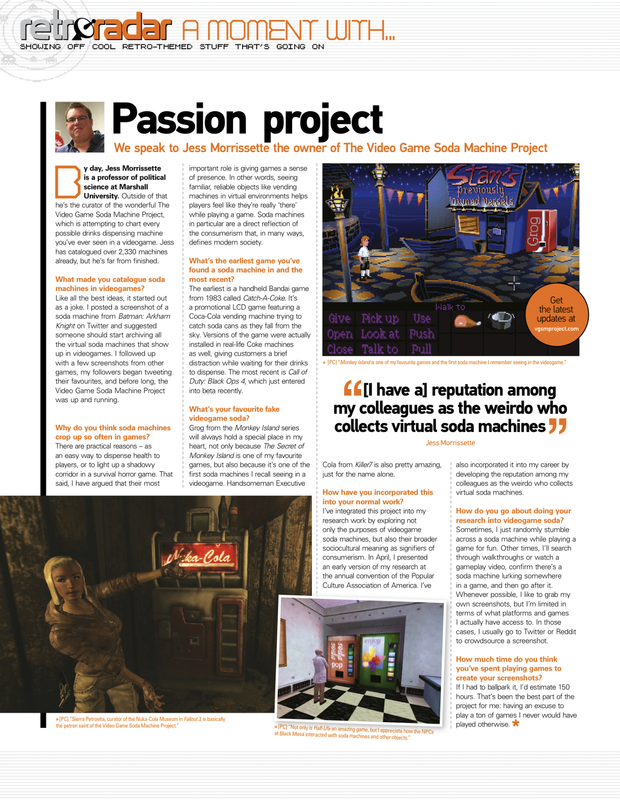 What better game to mark the Video Game Soda Machine Project’s 900th entry than Vending Machine Timeless Fun?